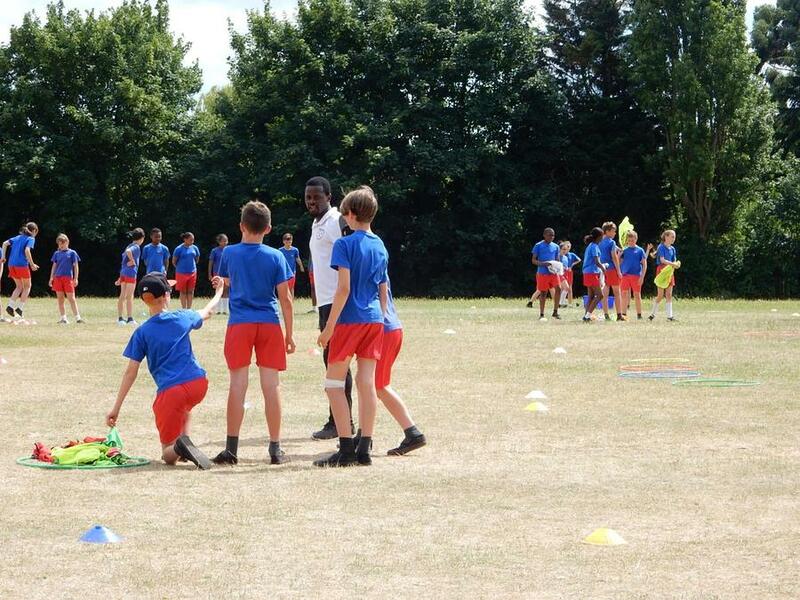 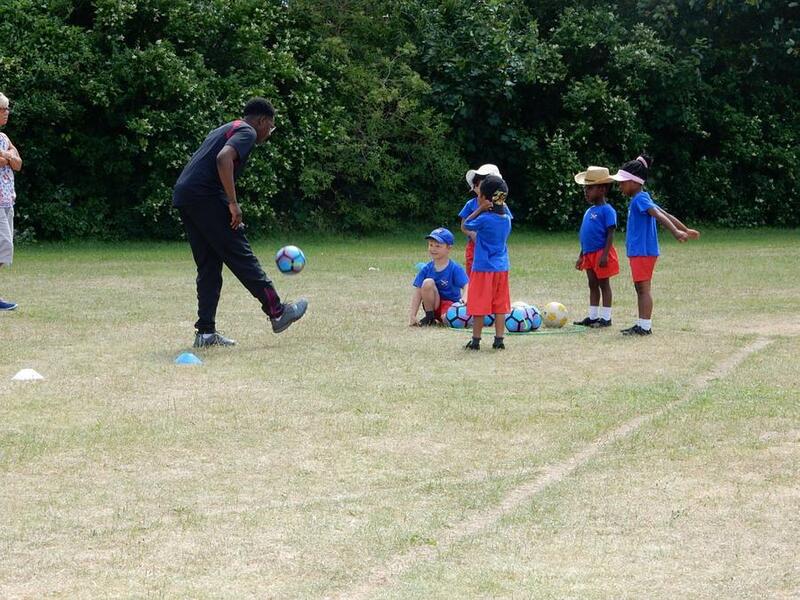 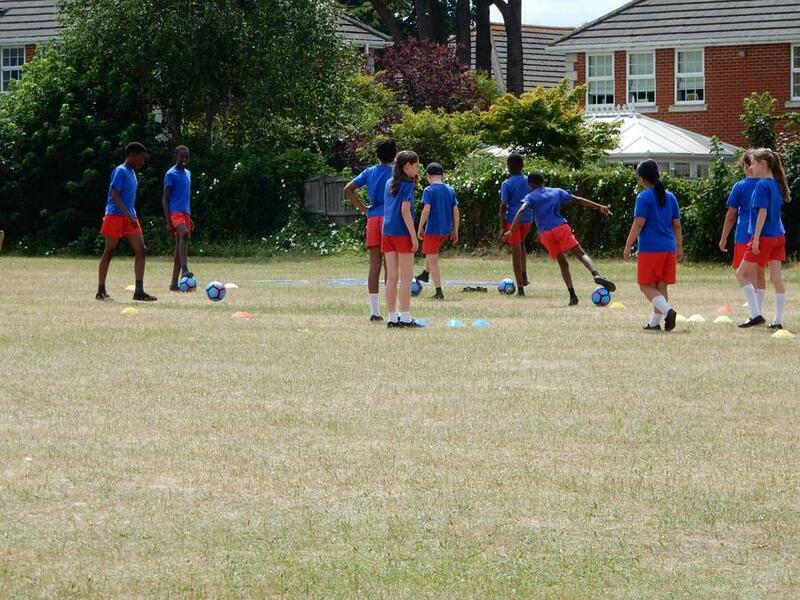 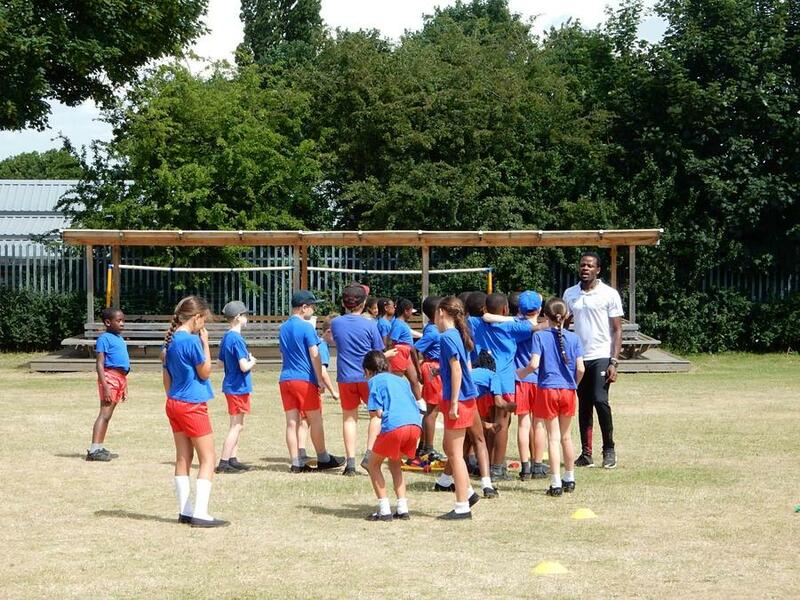 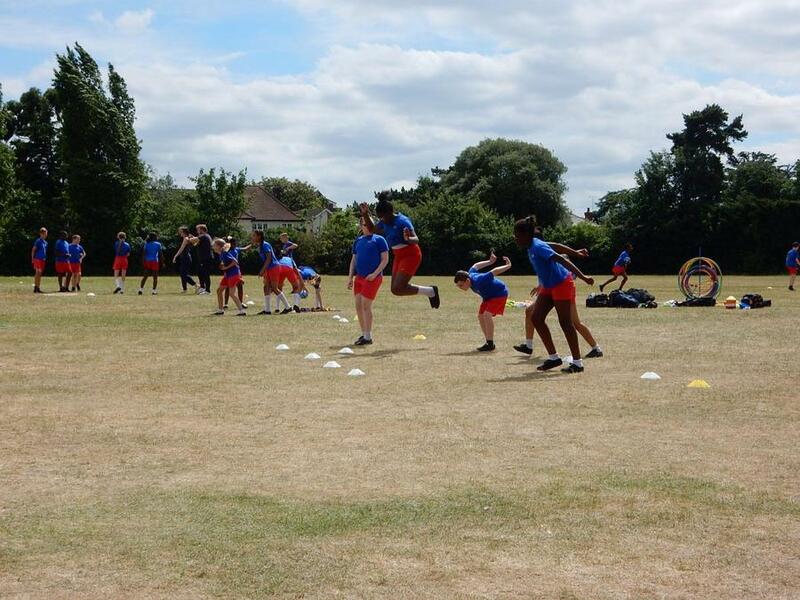 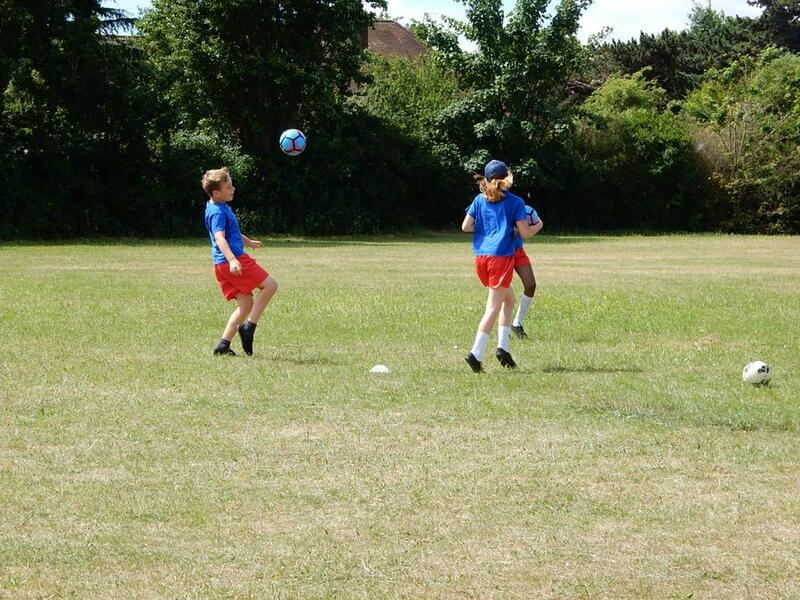 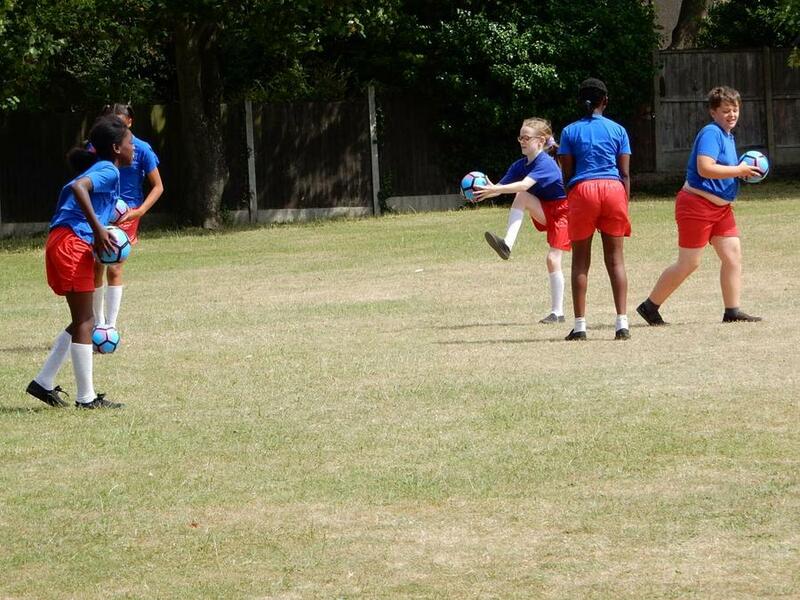 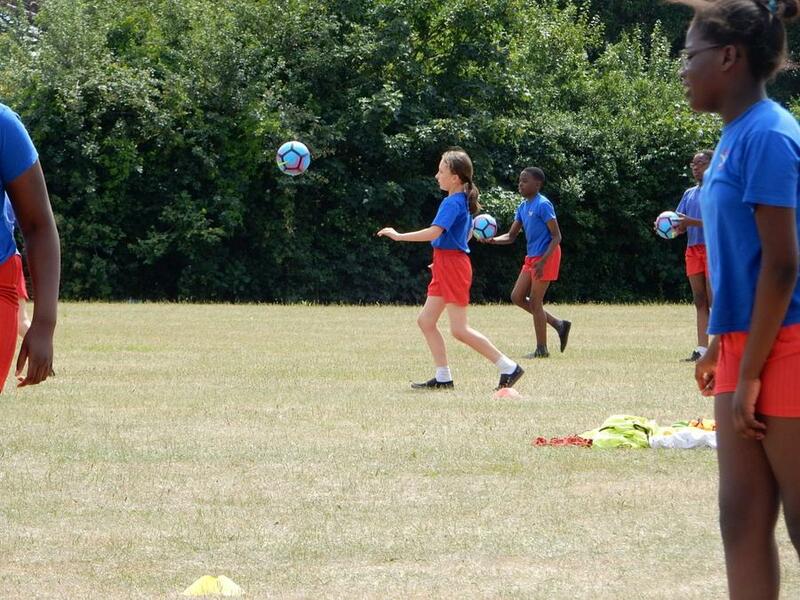 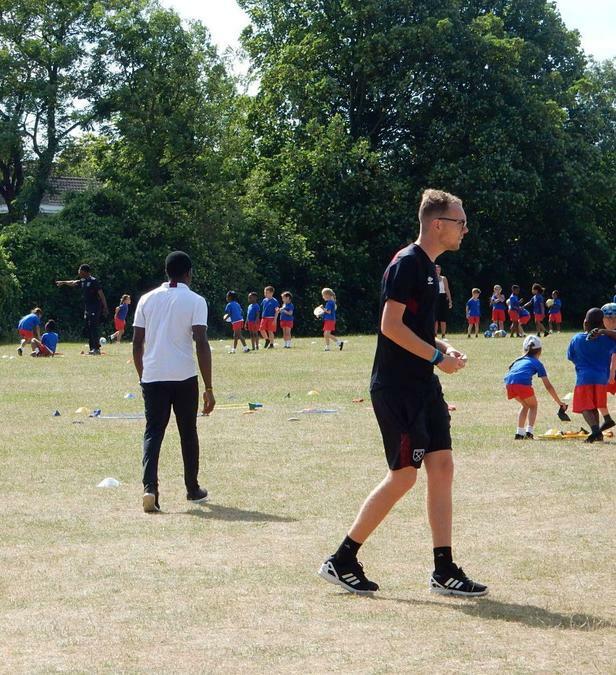 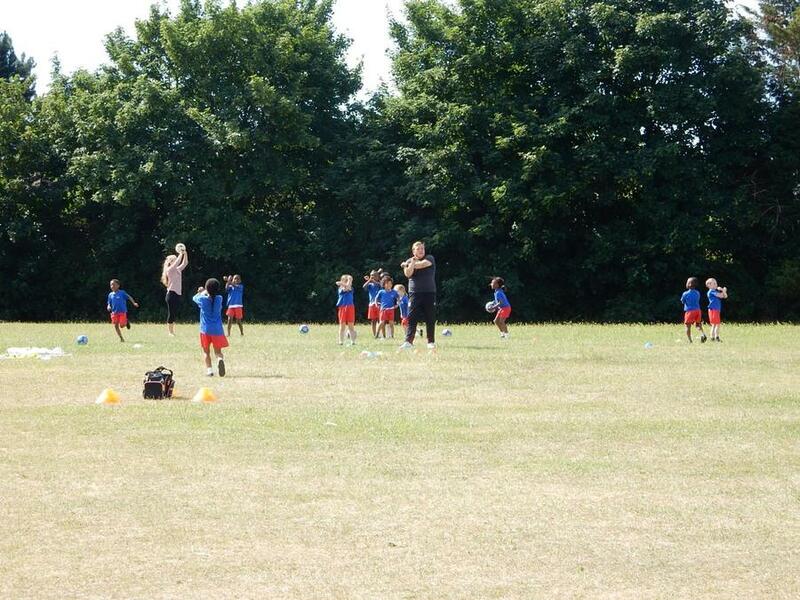 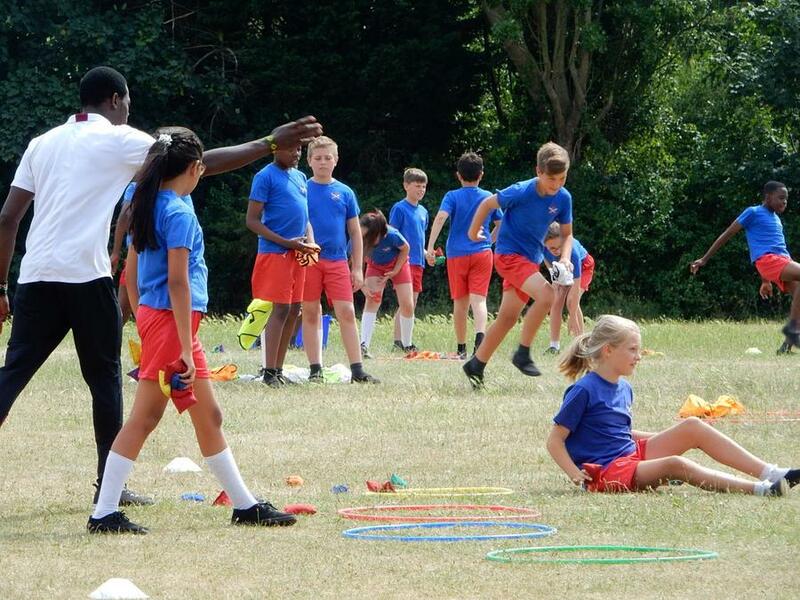 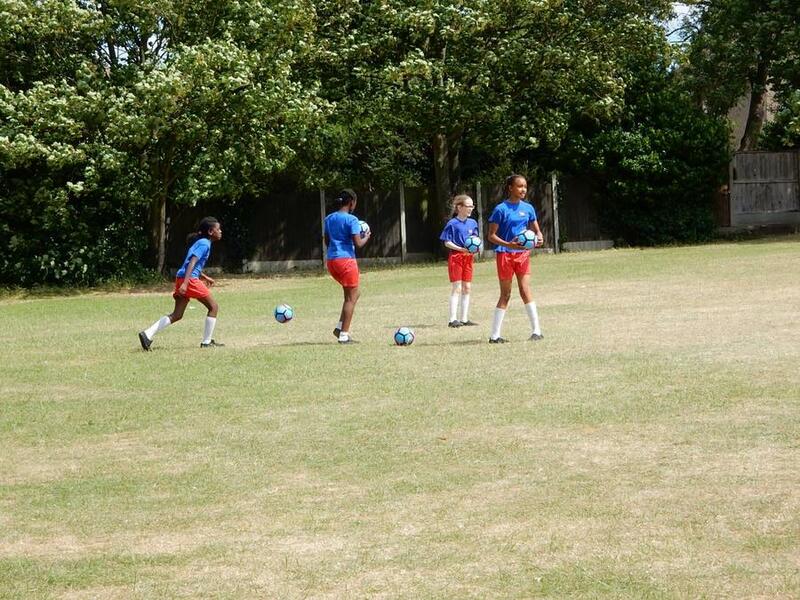 Thank you to the staff from West Ham United who led a ‘take over’ day at St Thomas’ today. 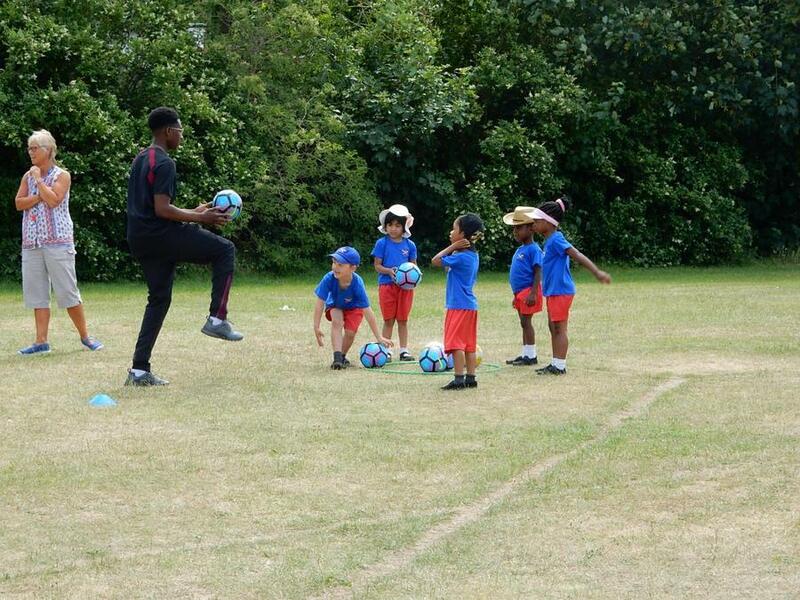 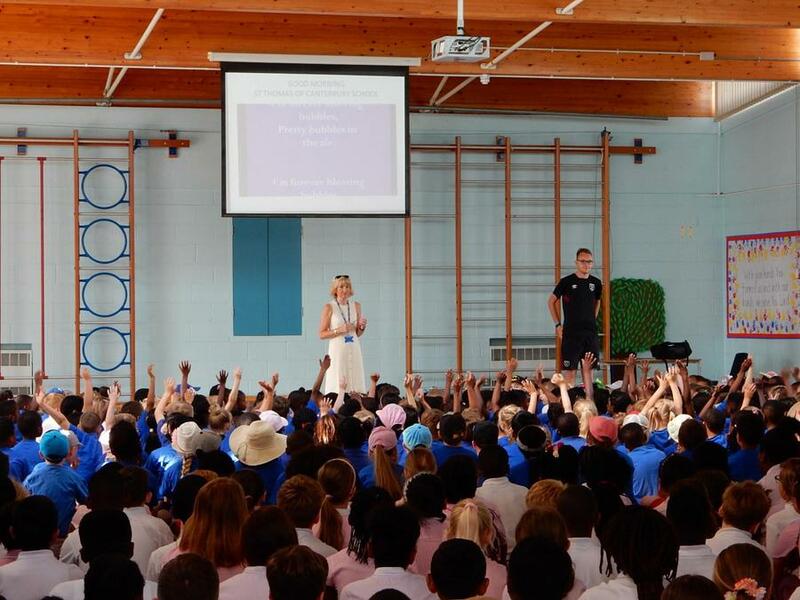 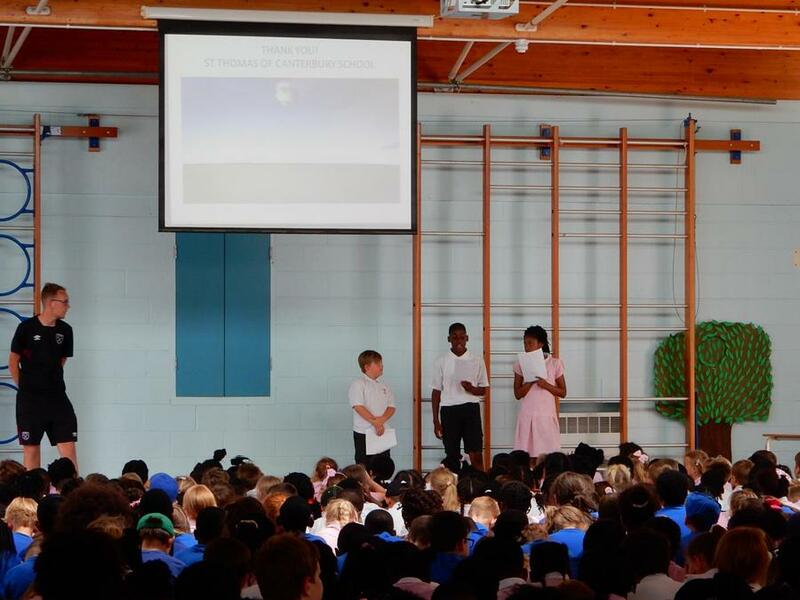 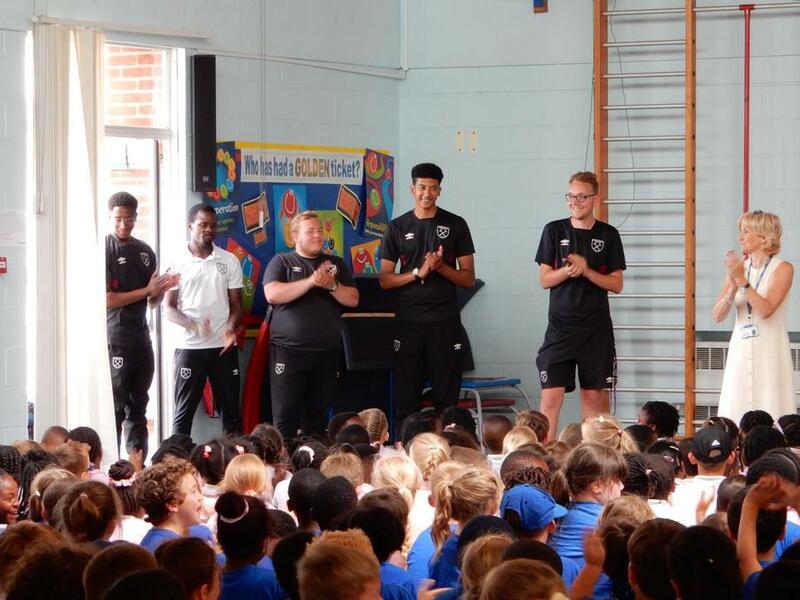 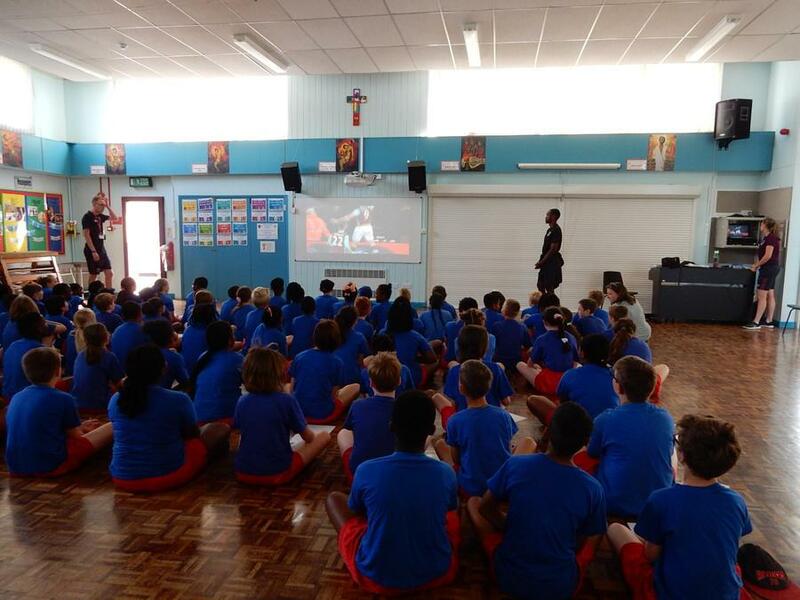 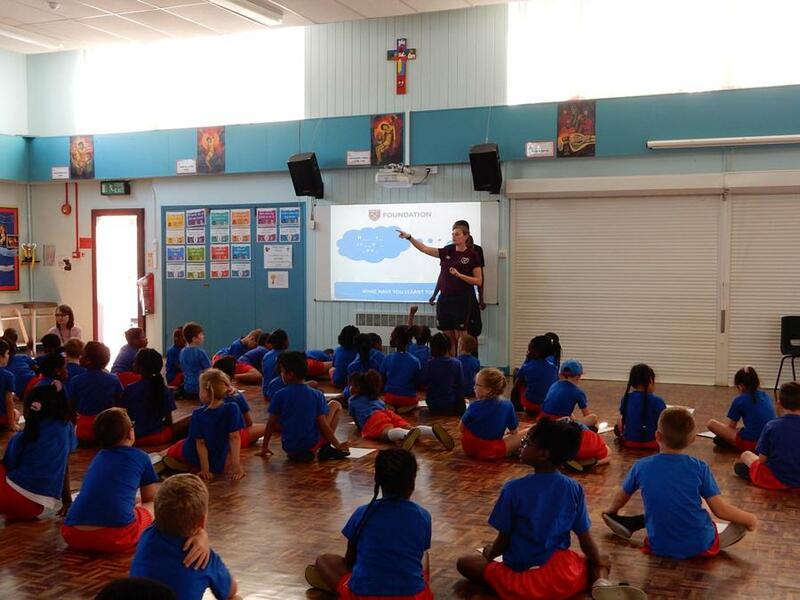 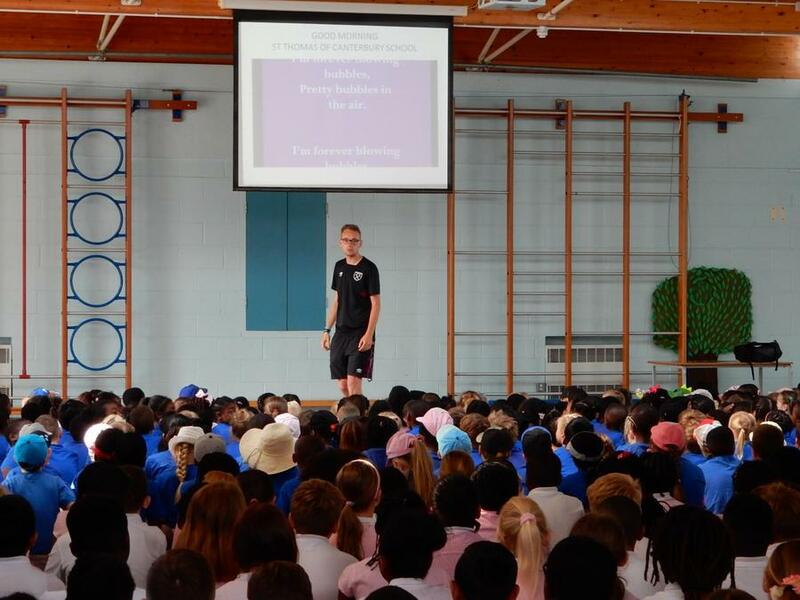 The day involved the West Ham team leading 2 Assemblies and providing Literacy workshops and challenges for all year groups 1 – 6. 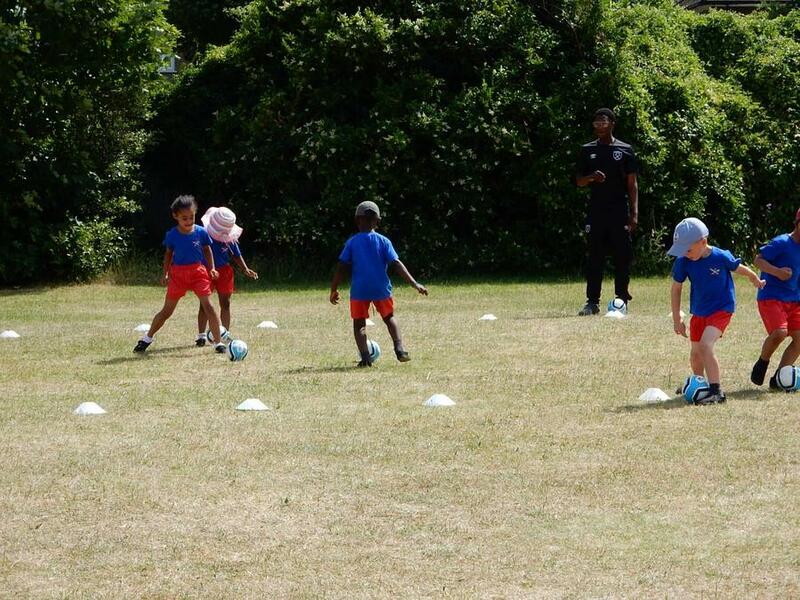 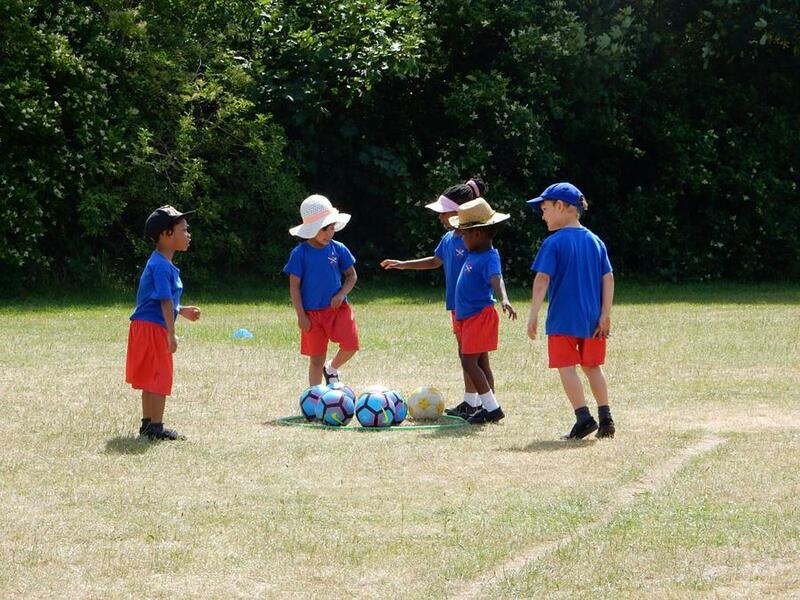 The children appear to have enjoyed their activities and luckily this event was arranged free of charge. 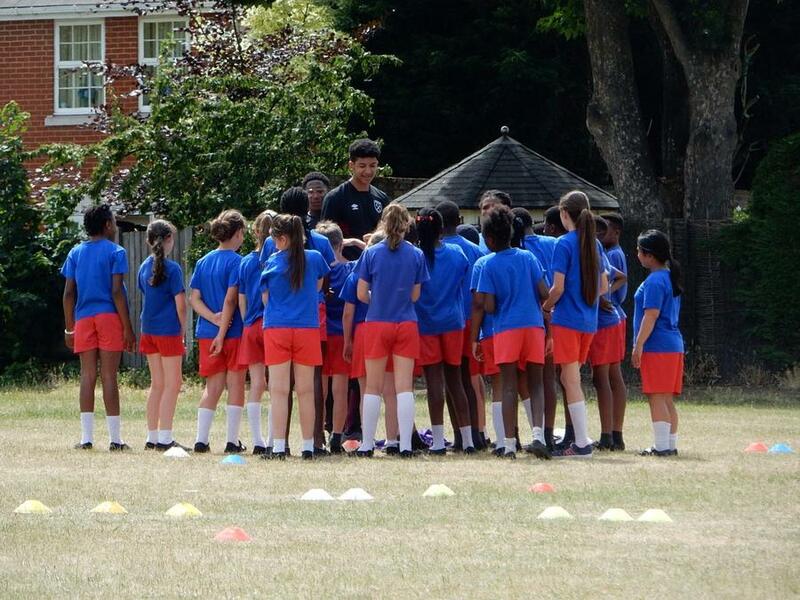 Thanks to all those involved in setting up, running and managing the events. 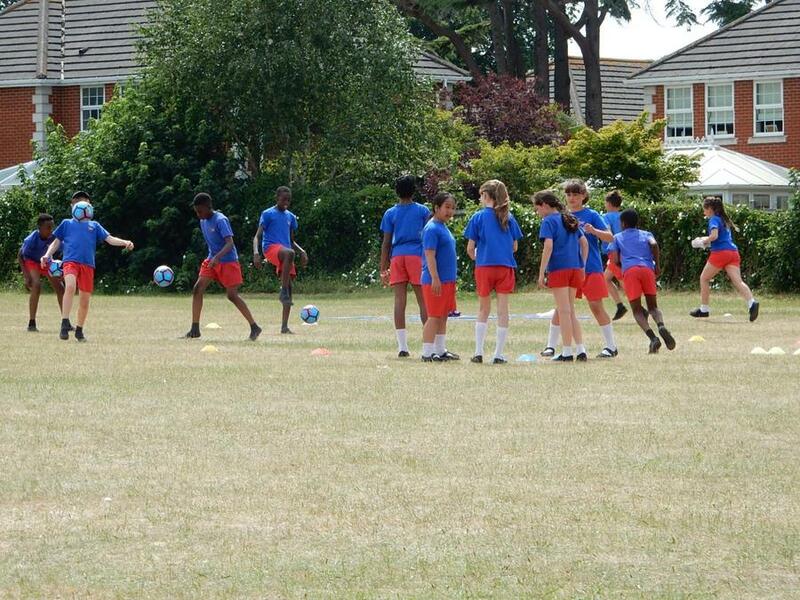 Please enjoy our photos from the day.